Sold! 311 W Indiantown Road, Jupiter Florida. 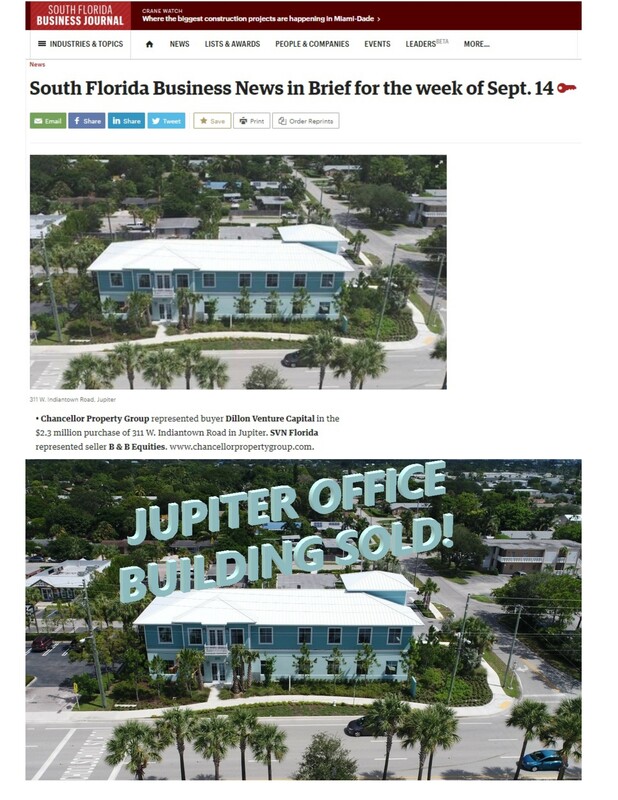 This newly constructed LEED Certified 2 Story Office Building fronts on Indiantown Road in Jupiter. 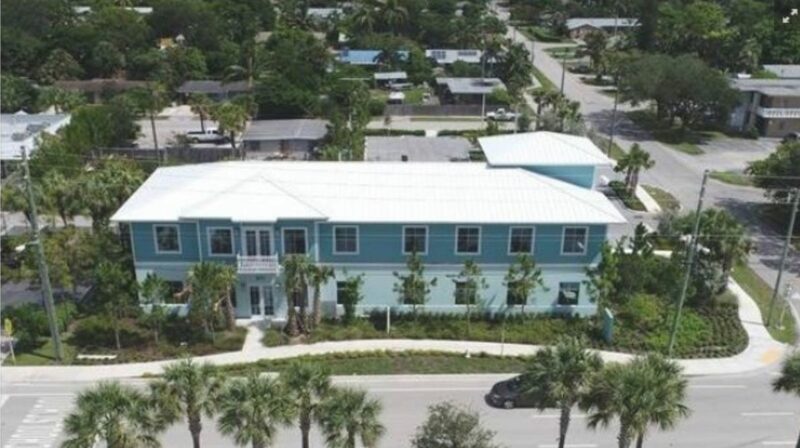 The Chancellor Property Group, Shapiro Pertnoy Companies’ Commercial Real Estate Brokerage Division, represented the Buyer, Dillon Venture Capital, LLC in the $2,315,000 purchase. Robert Hamman of SVN Florida represented the Seller, B & B Equities, LLC. The new owners will occupy a portion of the building on the 2nd floor. There will be approximately 1,500 sf available for Lease in the first quarter of 2019. The entire 1st floor is fully occupied. The Chancellor Property Group specializes in commercial real estate in South Florida by representing tenants & buyers to secure properties as well as representing property owners in leasing and selling real estate.